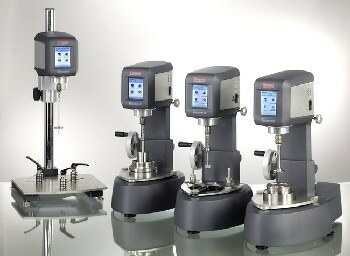 Bring the Thermo Scientific™ Nicolet™ iS™5 FTIR Spectrometer where you need answers most — from your busy lab to the production floor to the warehouse. 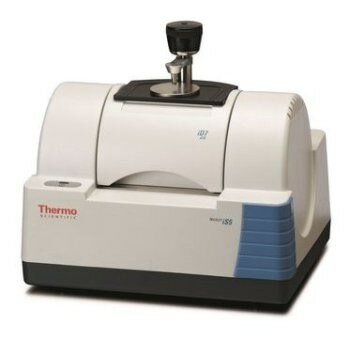 Integrating superior performance, compact size, and affordable price, the Thermo Scientific™ Nicolet iS5 FTIR Spectrometer provides the perfect fit, value, and performance for an entry-level spectrometer. 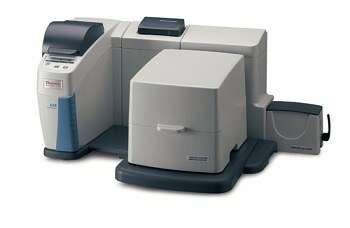 In addition, it is the ideal spectrometer for material identification and product assurance testing for academic, industrial, and government laboratories worldwide. 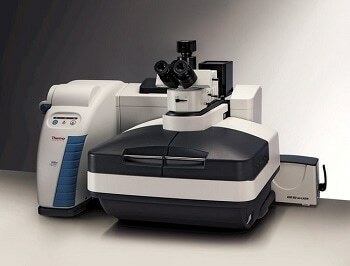 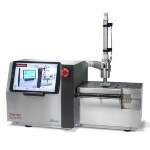 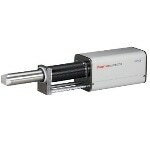 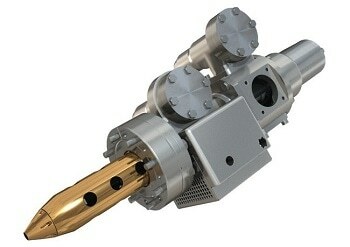 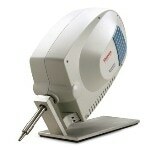 The Nicolet iS5 FTIR Spectrometer has a lightweight design (22 lb. 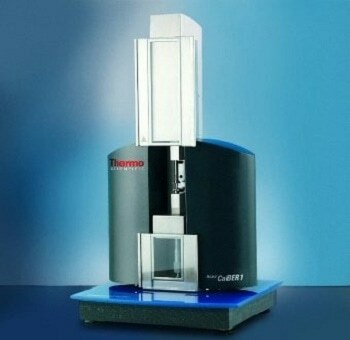 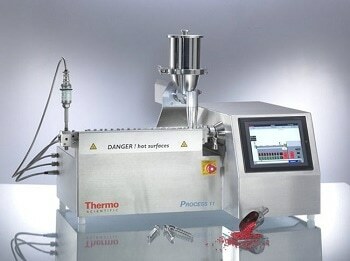 (10 kg)), incorporates flexible sample handling, and features industry-leading Thermo Scientific™ OMNIC™ software. 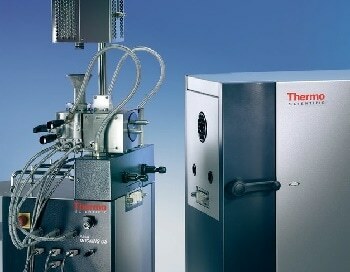 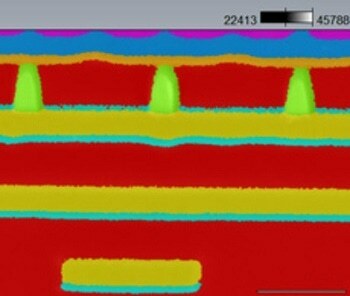 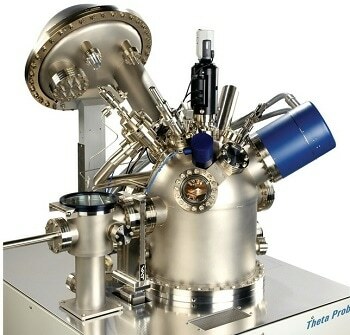 It uses the same field-proven FTIR technology found on other Thermo Scientific Nicolet FTIR spectrometers. 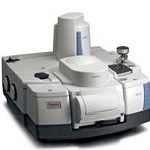 The Nicolet iS5 FTIR Spectrometer has been designed to offer trouble-free operation in the most difficult environments. 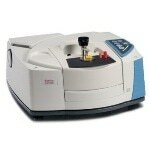 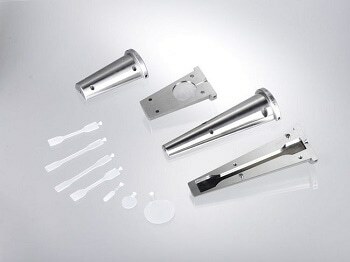 Now, replacing the desiccant or IR source in the spectrometer or even opening up the instrument does not need a service call. 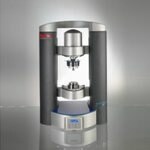 Users can learn how to use the FTIR spectroscopy to their advantage when they visit Thermo Fisher Scientific’s FTIR Spectroscopy Academy. 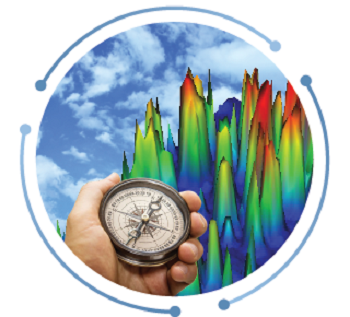 All Nicolet FTIR spectrometers now enable users to store, share, and understand spectral data anytime, anywhere, and on any device. 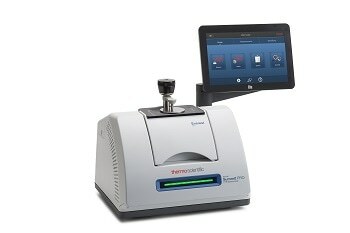 Thermo Fisher Connect account, powered by the Thermo Fisher Cloud, can be used by lab technicians, researchers, educators, and their students to gain easy access to their data with the OMNIC Anywhere App.